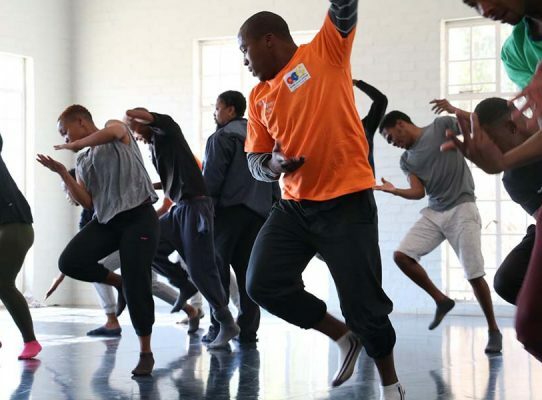 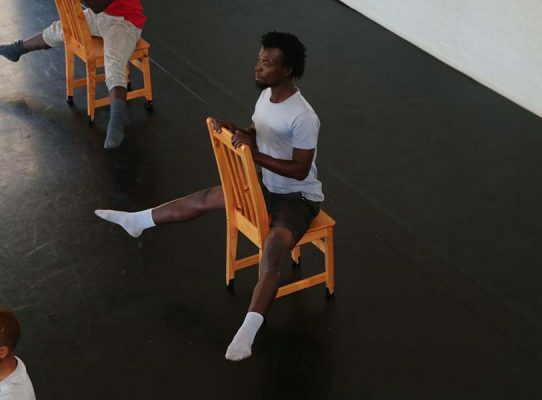 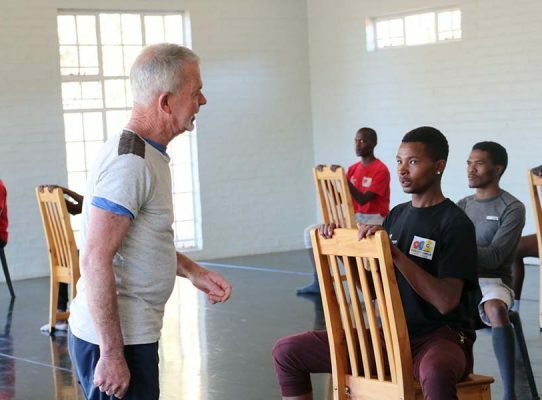 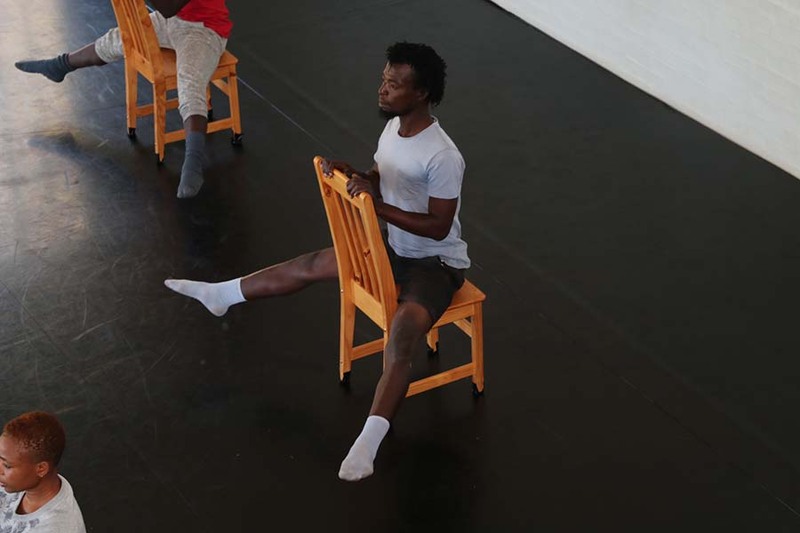 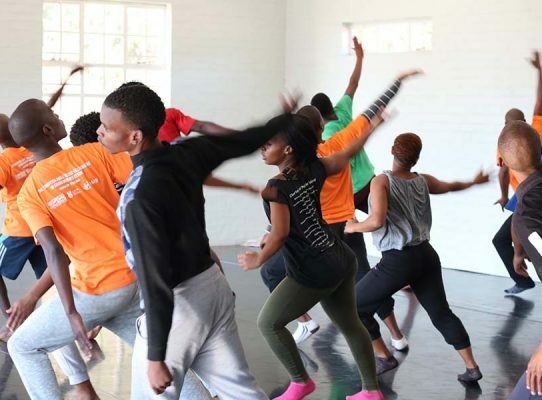 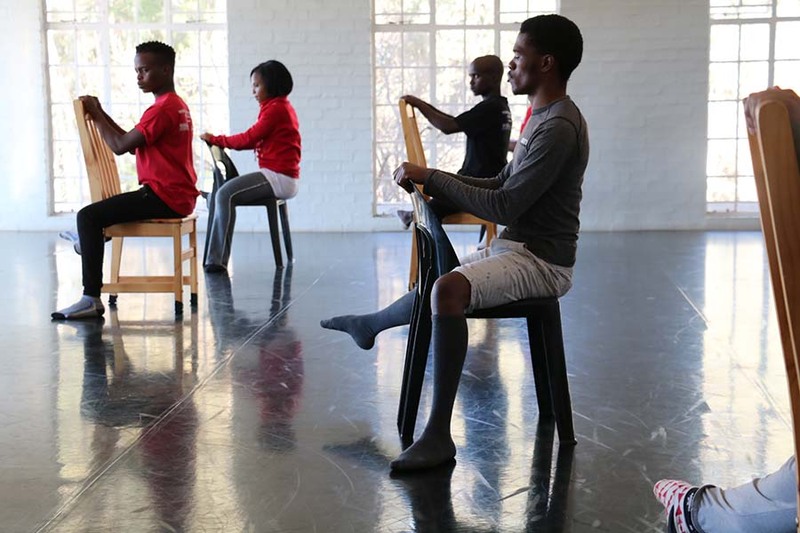 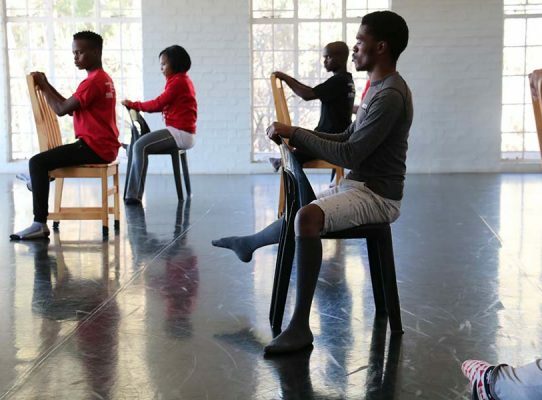 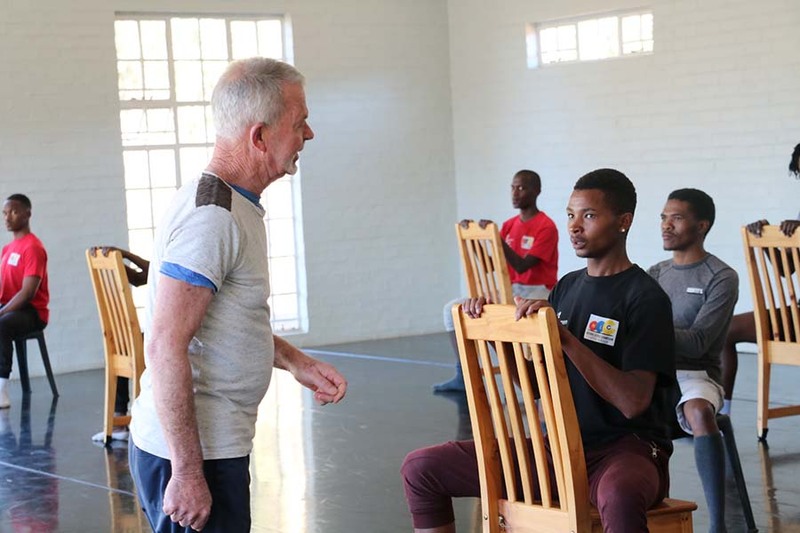 The Summer and Winter School Programmes are intensive 10-day programmes, held at the Ebhudlweni Art Centre, for young aspiring and emerging dance artists. 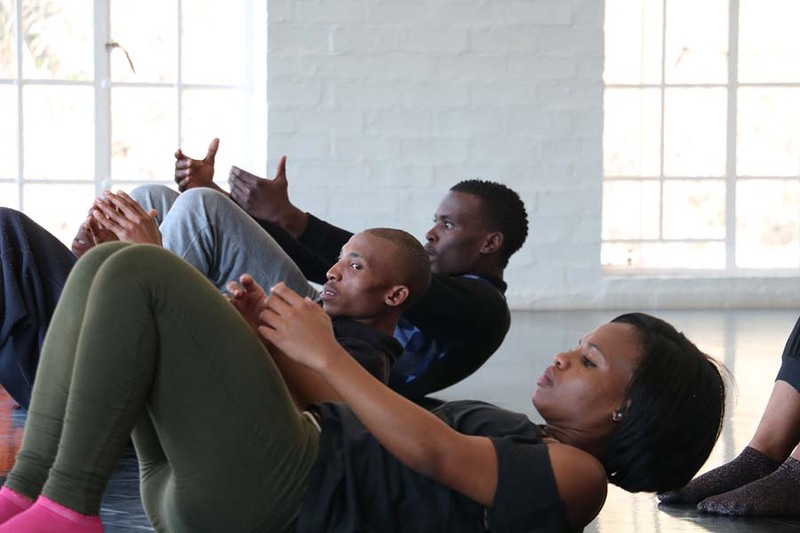 The teaching faculty for these classes and workshops is made up of a combination of FATC’s own artistic and development team alongside leading dance educators and choreographers from the South African dance industry. 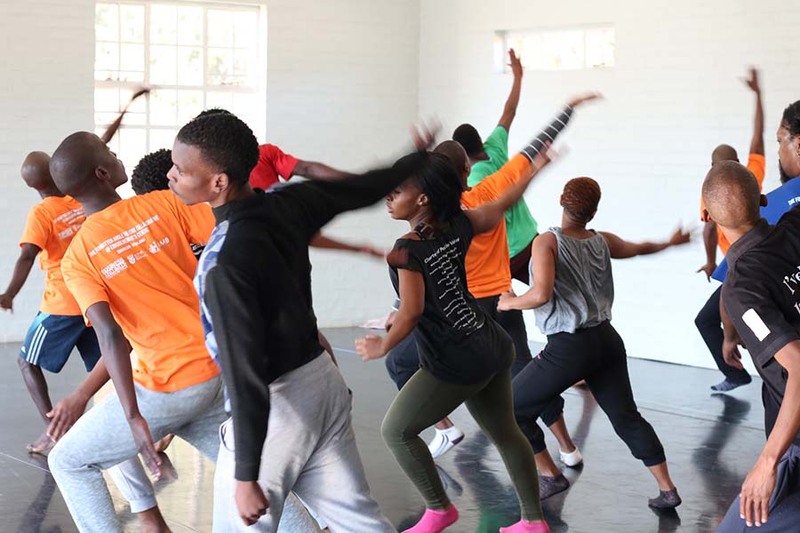 This programme provides young artists with exposure to a variety of contemporary dance training techniques and choreographic approaches, thereby developing their skills and capacity as dance artists. 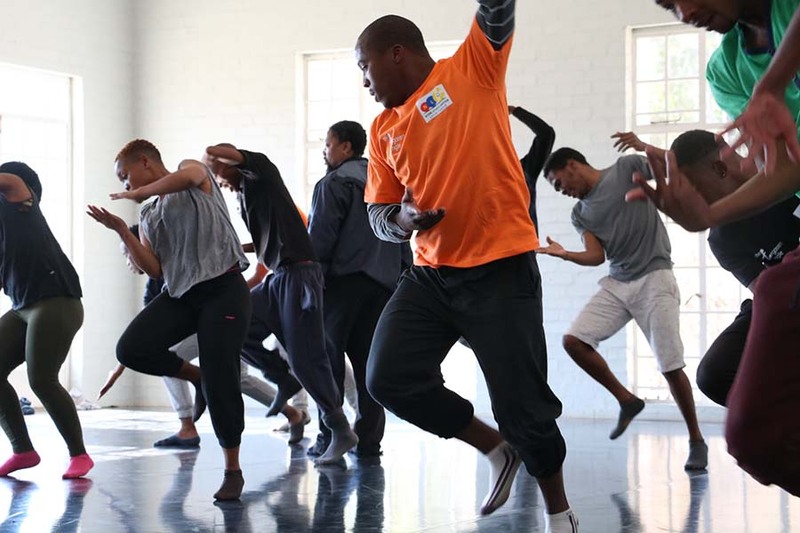 KEEP AN EYE ON OUR SOCIAL MEDIA PAGES FOR APPLICATION DETAILS.